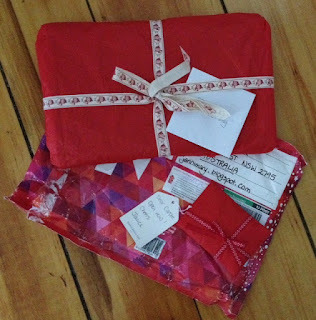 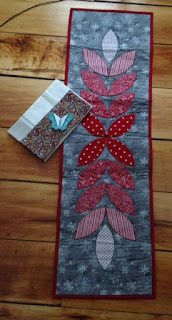 Quilting Adventures: Chookyblue SSCS Swap ....! 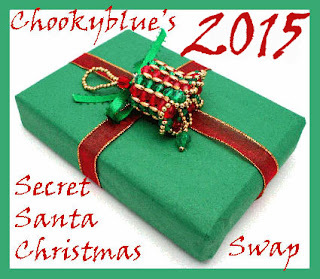 Great swap. I love those ornaments and the runner is beautiful, Happy New Year. It sounds like you had a wonderful holiday and spending it with family, is always the best. 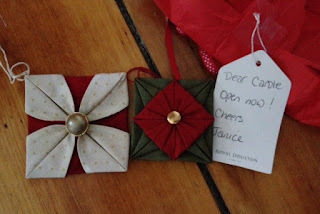 Wonderful gifts for the swap, and beautifully made.